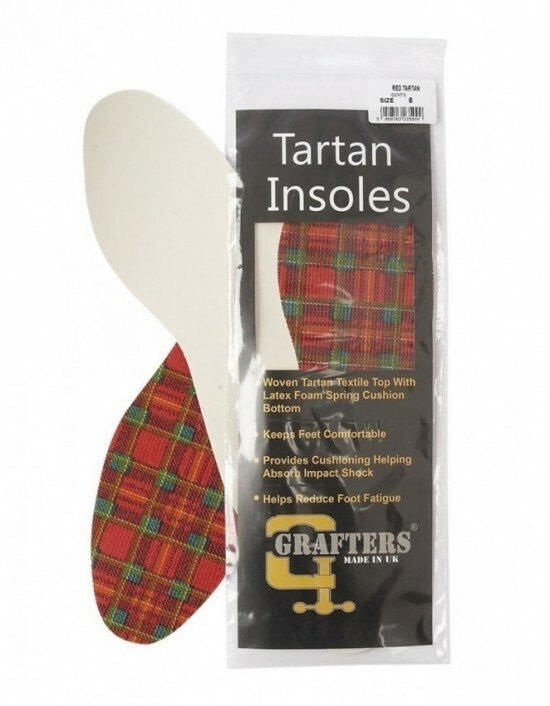 Grafters, Acrylic Fleece Cosy Warm Insoles. 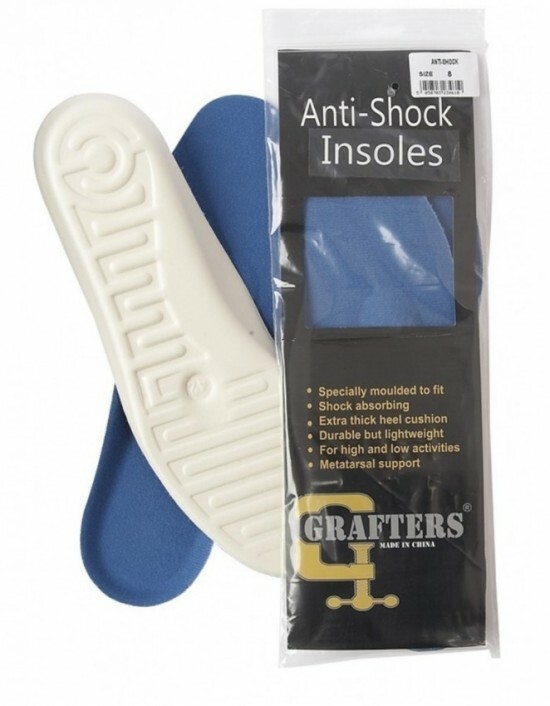 3x8UK FREE Delivery! 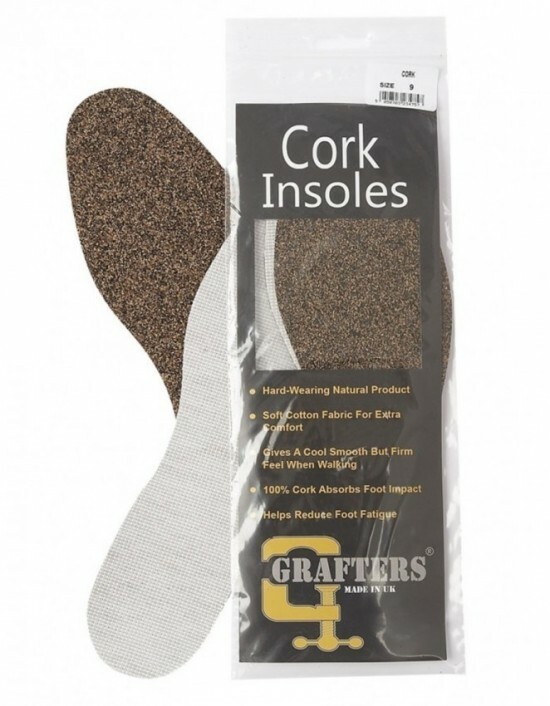 Grafters, Natural Cork Padded insoles 6x12UK. FREE Delivery! 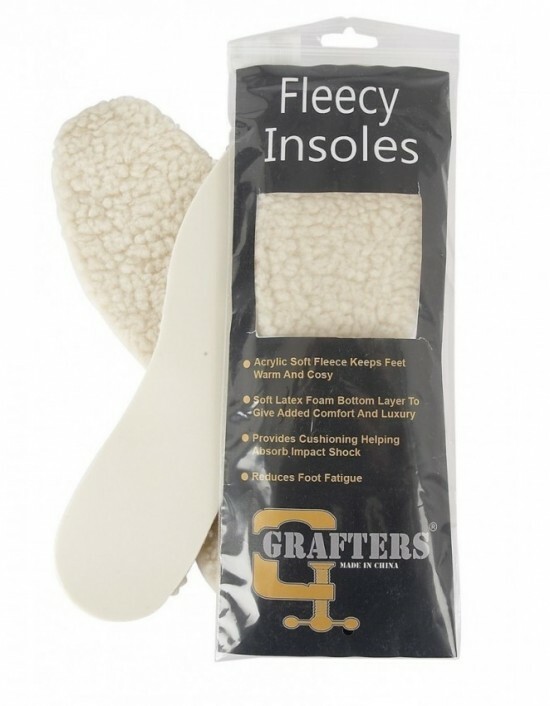 Grafters, Acrylic Fleece,Comfort & Luxury Warm Furry Cosy Insoles Sizes 6x12 UK FREE Delivery! 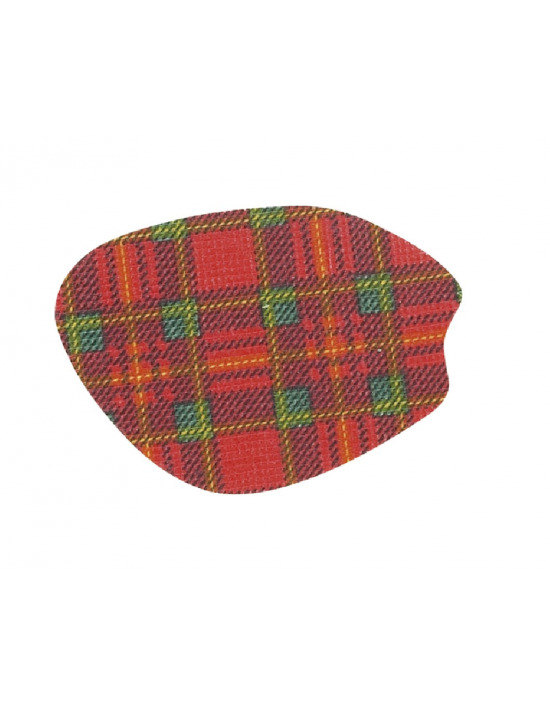 Mod Comfys, Red Tartan. 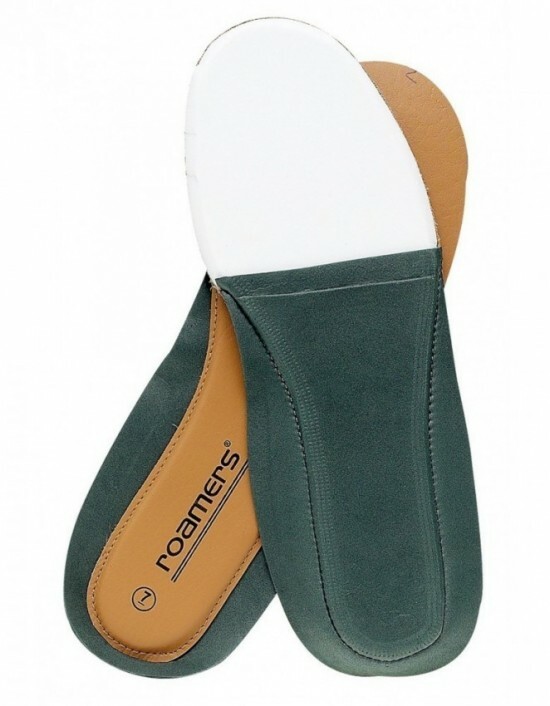 Half Insole extra comfort. Available in three sizes S, M & L. FREE Delivery! 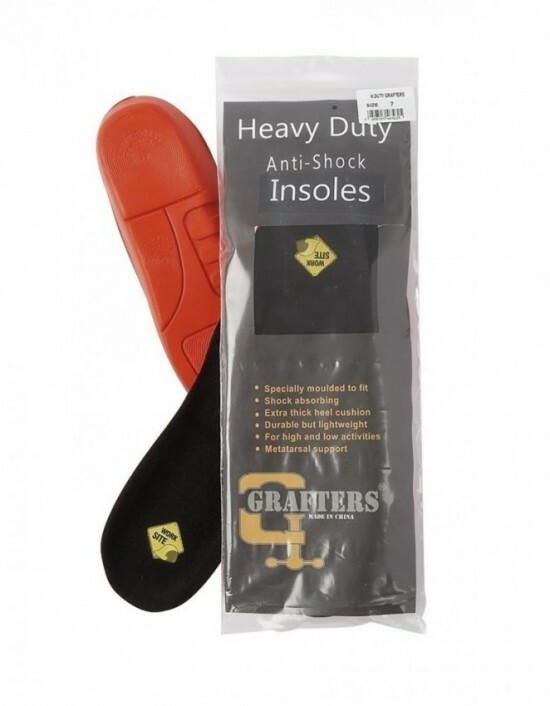 Grafters, Heavy Duty Heavy Duty Jobsite Anti-Shock Insoles,Superior Anti-Shock Absorption, Anti-Bacterial Kills Germs & Odours sizes 6x14UK. ONE PAIR. FREE Delivery! 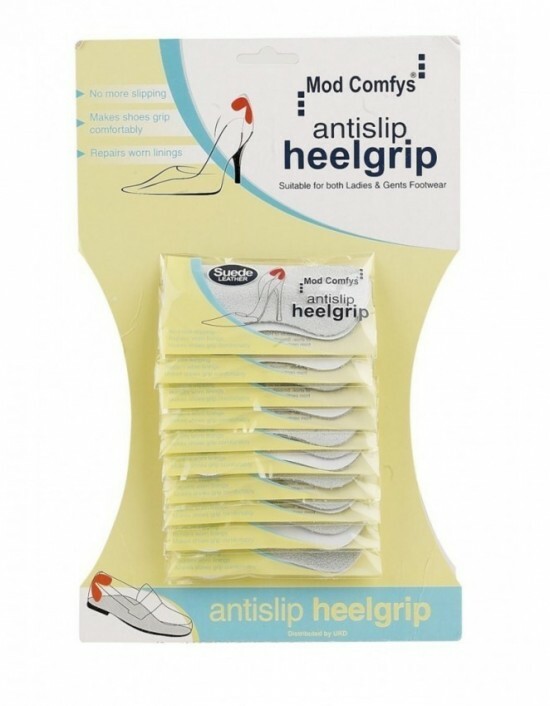 Mod Comfys, Grey Padded Heel Grips,New, Self Adhesive. PACK OF 6. FREE Delivery!